Liquip Victoria is located in Derrimut, Western Melbourne, Victoria. 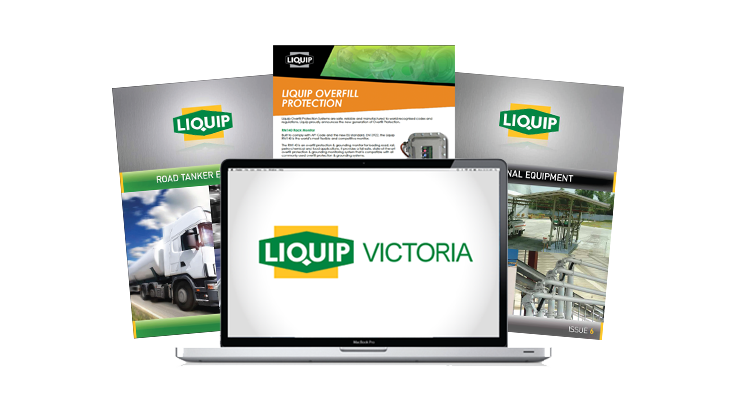 Here at Liquip Victoria, we aim to respond to your enquiries within 48 business hours. The best time to reach us is Monday to Friday from 7.30am to 6.00pm by calling the Head Office number. 476 Boundary Road, Derrimut VICTORIA 3026. We've moved from 48 Vella Drive Sunshine West Victoria 3020. 199 Hassall Street, Wetherill Park, NSW 2164. If you have a business requirement for work to be completed in NSW, please address it the appropriate team member below.